Grateful for this wonderful talk from special guest NYC Conference speaker Alissa Wilkinson, film critic for Vox and co-author of How to Survive the Apocalypse: Zombies, Cylons, Faith, and Politics at the End of the World. Did We Even See the Same Movie? : How Art Works, and Why It Matters – Alissa Wilkinson from Mockingbird on Vimeo. 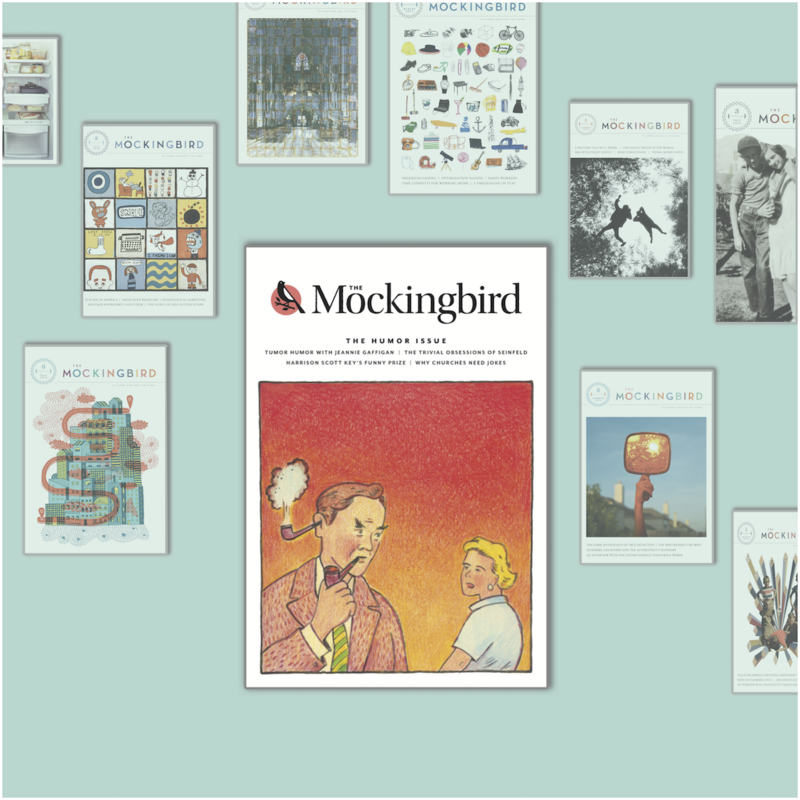 Transgressors, Transgression, and the Perilous Bridge of Forgiveness – Ethan Richardson from Mockingbird on Vimeo. 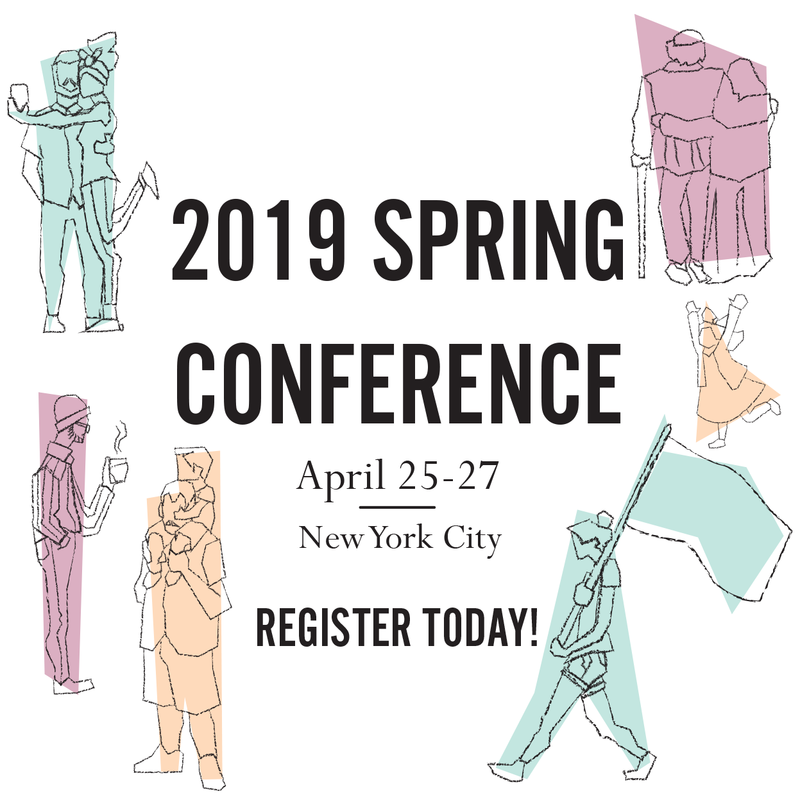 In this talk from our recent conference in NYC, Mockingbird writers Charlotte Getz and Stephanie Phillips attest to how God disrupts our lives—and rescues us from ourselves. 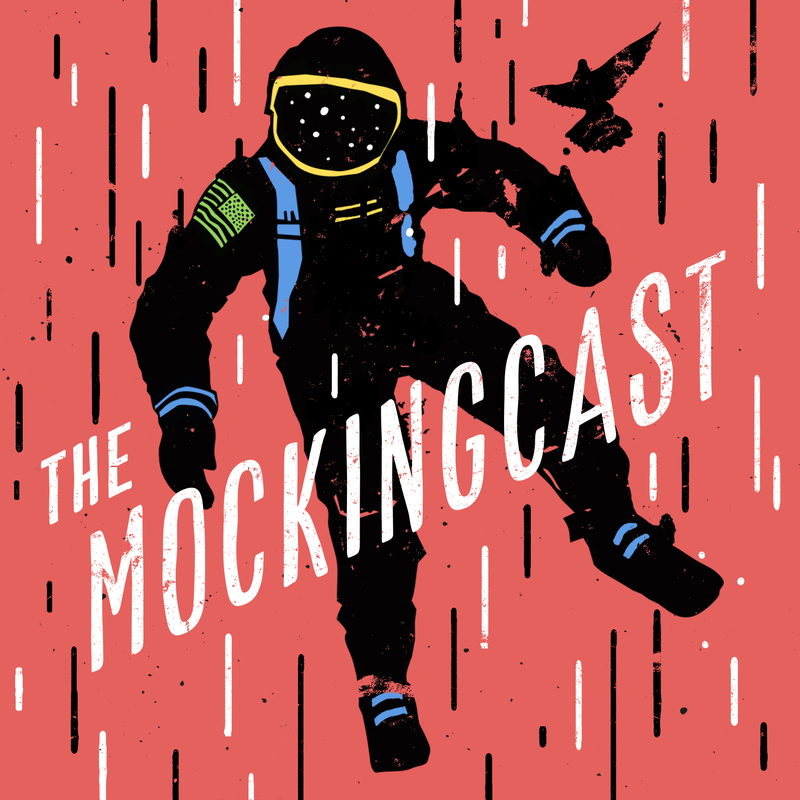 Featuring life jackets, stretchy pants, and a warm sense of humor, there’s never been a Mockingbird talk quite like this one. You can find Charlotte and Stephanie’s book, Unmapped, here! Playing with the Enemy – Jamin Warren from Mockingbird on Vimeo. Devotion 2 – Sarah Condon from Mockingbird on Vimeo. From our recent conference in NYC (themed “The Grace of God in Divided Times”), here’s Thursday night’s opening talk with Mockingcast host RJ Heijmen. Boycotting Communion (& Other Tales from a Divided Church and World) – RJ Heijmen from Mockingbird on Vimeo.